Paulette received both her B.S. in Psychology/Sociology and her M.S. in Guidance, Counseling, and Personnel from the University of South Dakota. She has worked in management and admissions positions at the Colorado Technical University, Colorado Institute of Art, Bradford School of Business, and National Camera. Paulette was both the Campus Director and the Director of Admissions for Bel-Rea Institute for 21 years. 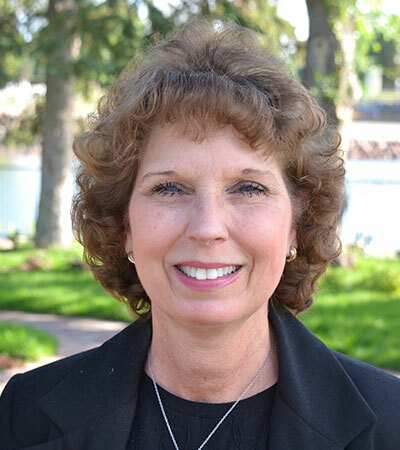 Paulette is deeply committed to helping families in her position as Mission and Family Care Manager at the Archdiocese of Denver Mortuary, and this is why Matthew 5:4, “Blessed are those who mourn, for they shall be comforted” serves as her guiding light as a servant of God.